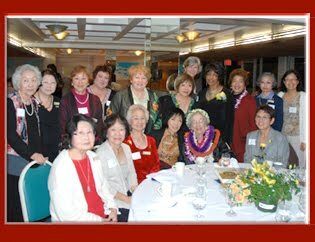 The Zonta Club of Hilo currently has 35 members and seeks to expand membership by 5% a year over the next several years in order to better meet our goals of advancing the status of women and girls. Classified membership in the Zonta Club of Hilo requires that an applicant be in a decisionmaking capacity in a business or profession that is in a classification recognized by the Zonta International Marian deForest Membership and Classification Manual. Other types of membership are honorary members and Past International Presidents. To become a member, an applicant's name is submitted to the Hilo Club's board of directors. If moved by the board, the name is submitted to membership.